I. Love. Plaid!! All kinds of plaid. Black Watch, Royal Stewart, even tattersall and gingham. I’m not picky, I love it all. 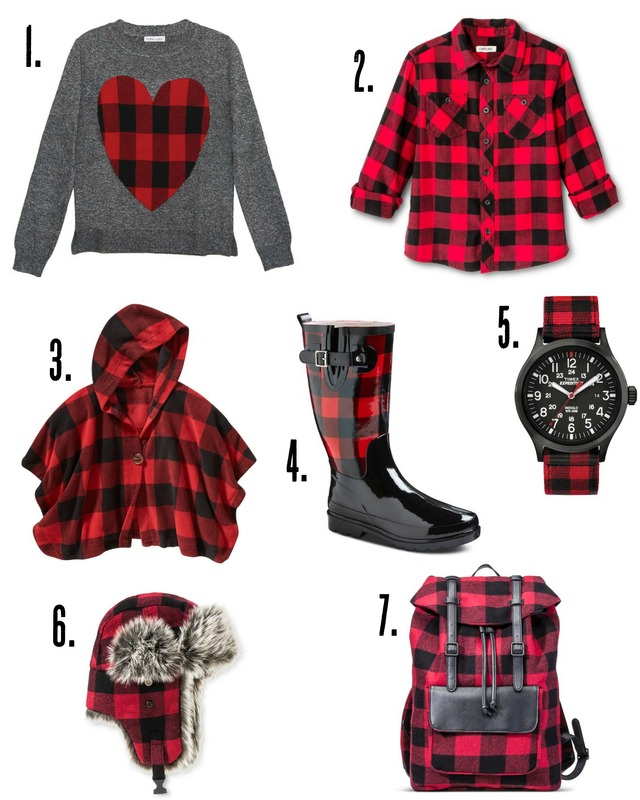 However, my current favorite is Buffalo Plaid! Buffalo Plaid, with it’s big blocks of red and black, always makes me think of lumberjacks, and the mountains, and hanging out, cozy, around a fire! All things I love! It looks great on men, women, and children! You can dress it up or dress it down. And you can even find it on all sorts of accessories now that it’s on trend! And I think it’s prefect for Valentine’s Day!! 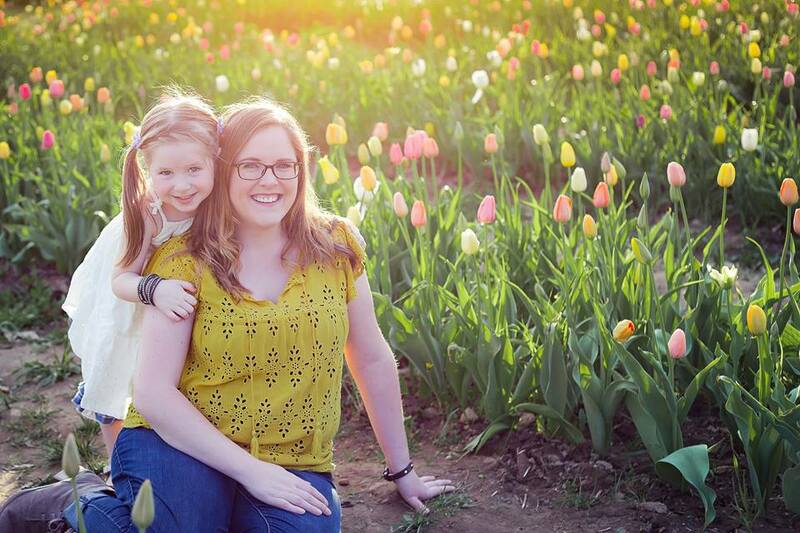 Avery has so many Buffalo Plaid pieces in her closet. 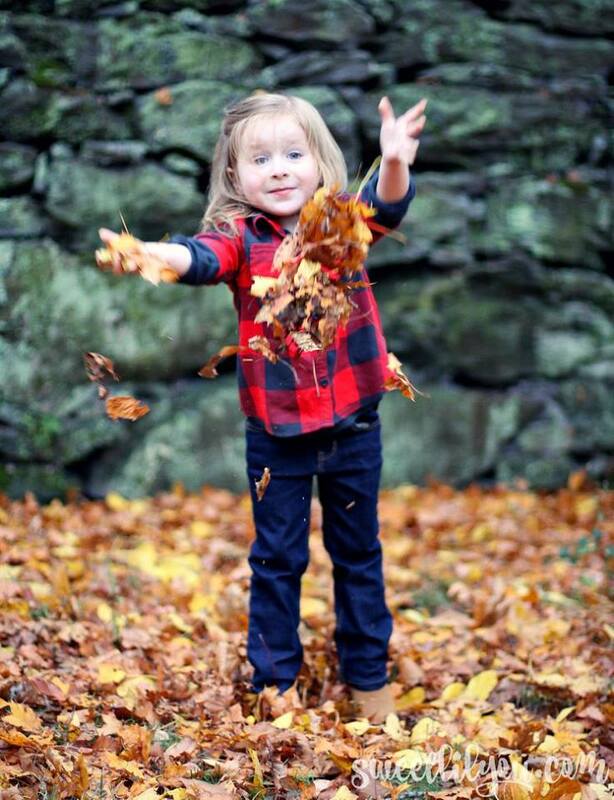 Shirts, dresses, ponchos, tights…you name it, she’s got it! And they all look so cute on here! 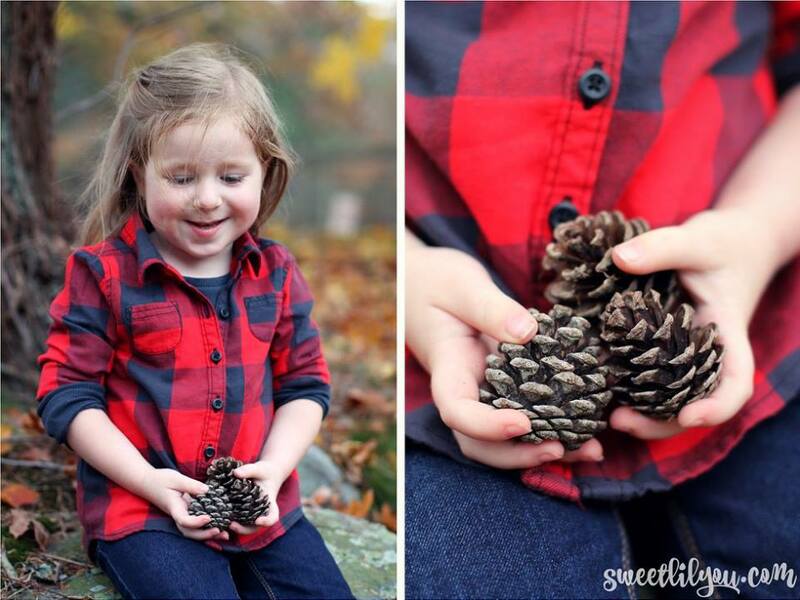 This plaid got her through the fall and transitioned right into winter! Here are a few of my other favorite Buffalo Plaid pieces! A bunch that would make great Valentine’s Day gifts! Something for everyone! 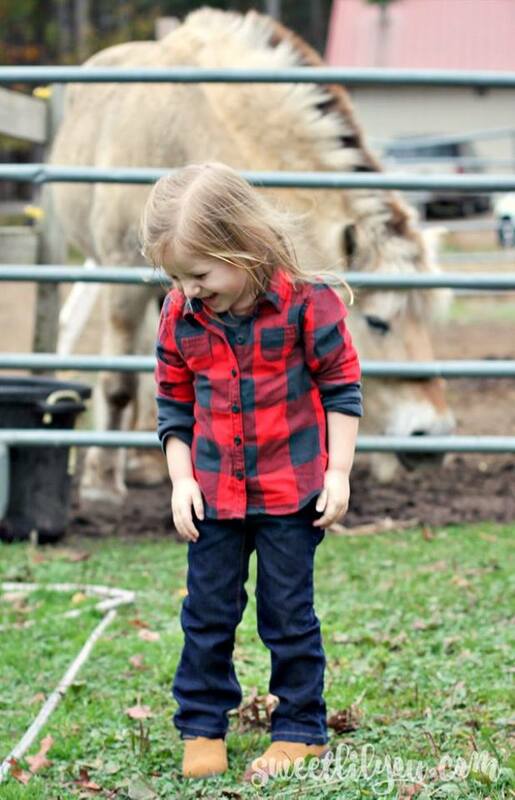 So what do you think about Buffalo Plaid? Do you have any in your closet? 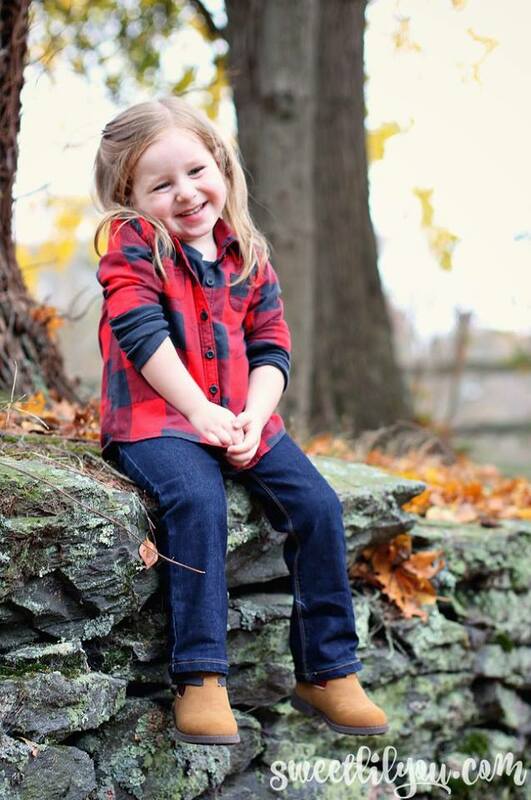 This entry was posted in Microfashion Monday, style, Uncategorized and tagged buffalo plaid, microfashion, style. She is so adorable! I love plaid. 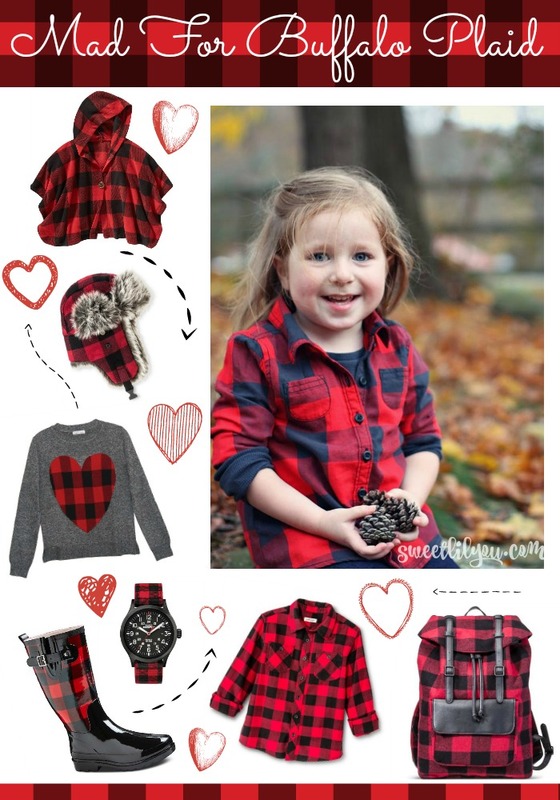 I definitely need to find some adult plaid stuff! Too cute! I love the plaid. 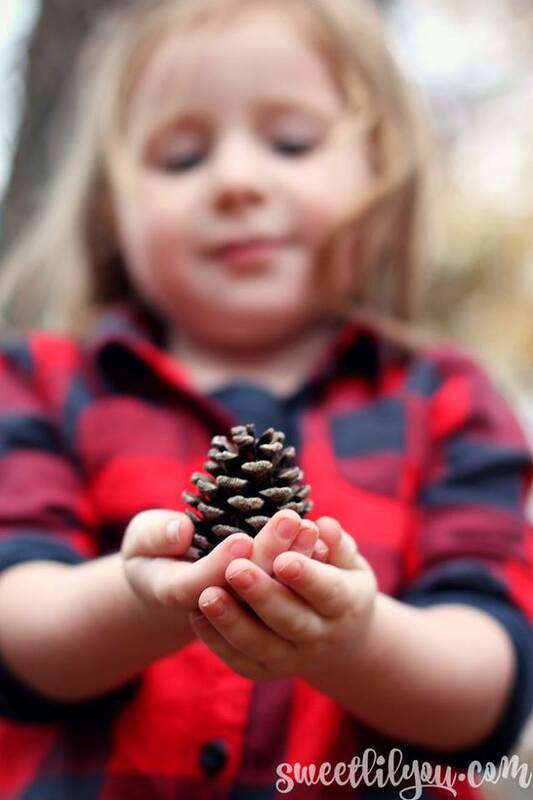 We are mad for plaid in our house, too. 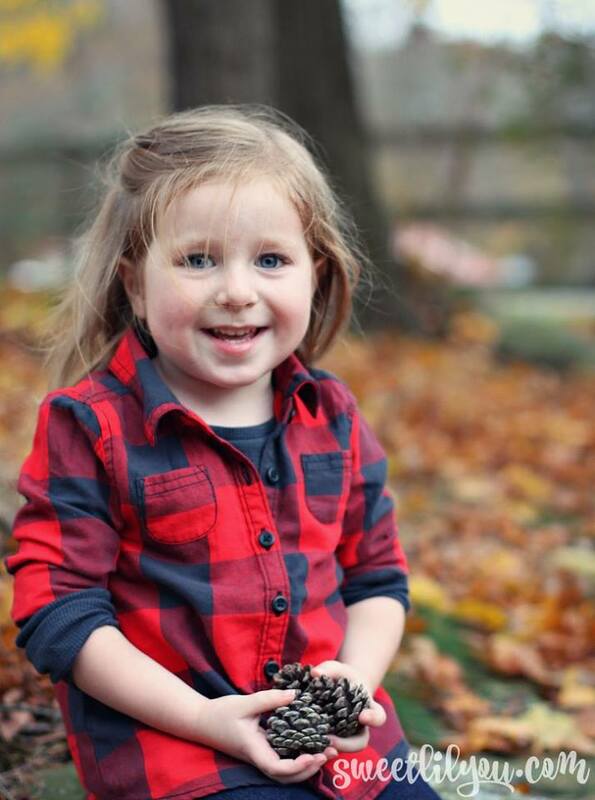 Such cute photos of your daughter in her Buffalo Plaid shirt. How fagtcnaiins! What a wonderful thing you are doing. I’m so glad that you are settling into your new home. You sound happy! The birds are beautiful – I wish I lived closer. I’d love to come to the center.